California State University, Northridge Parking and Transportation Services implements new services to improve parking access on campus. Photo by David J. Hawkins. 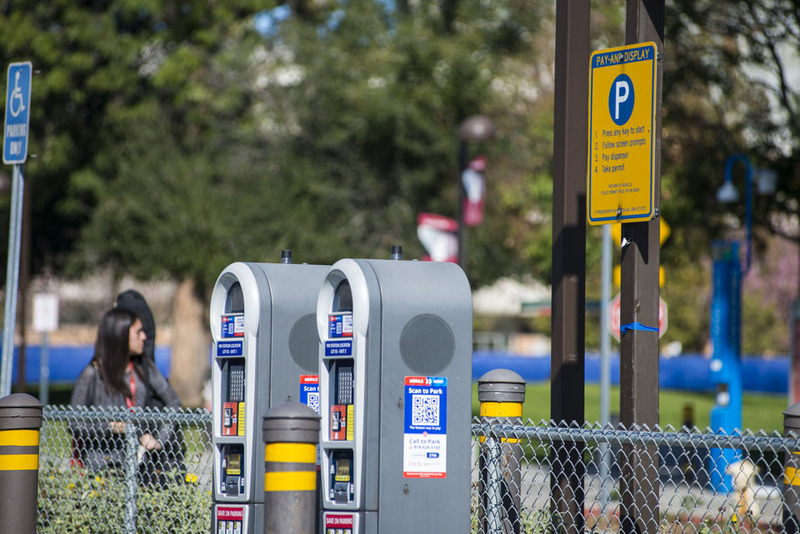 A new pay-by-phone parking service will help battle the challenges of finding working dispensers to park on campus. Photo by David J. Hawkins. Parking lot B5 has had a makeover with more than 100 new student spaces added. Photo by Patricia Carrillo. A new parking guidance system is expected to launch towards the end of the spring semester to help improve access to campus. Photo by David J. Hawkins. 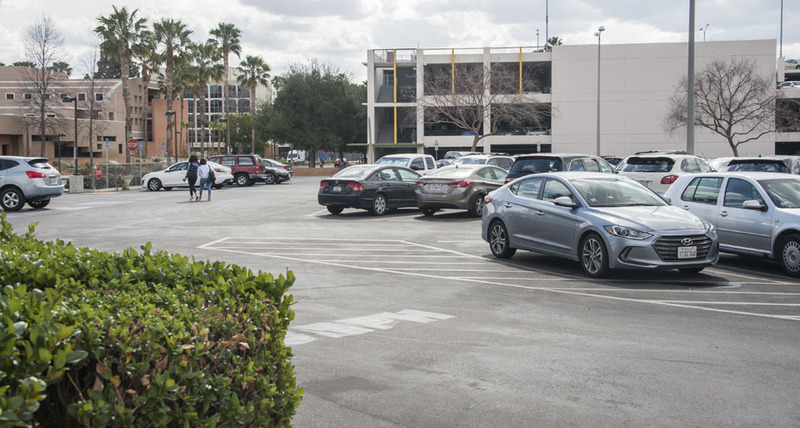 With the new semester, California State University, Northridge Parking and Transportation Services have implemented new services that will improve parking access on campus. One exciting new addition is the new pay-by-phone parking service, which allows for mobile-based payment for any student parking spot on campus. “In the spirit of increasing access to campus, we brought on pay-by-phone,” said Michael Yu, parking and transportation services manager. The new service, Yu said, helps battle the challenges of having to find a working dispenser to park on campus. After going through the one-time registration process, users can buy daily or hourly parking in the CSUN app when visiting campus, and their license plates will serve as their virtual parking permit. The service can be used in all student parking lots, which are easily located on campus maps. A text message notification will be sent to the user when the permit is about to expire, at which point the user can easily extend their parking permit through their mobile device, if needed. The spring semester also brings a makeover to the B5 parking lot, adding more than 100 new student spaces, located on the corner of Darby Ave. and Plummer Street. The surface lot also got repaved, repainted spaces and additional lighting to brighten the lot. Part of Parking and Transportation Services’ ongoing projects is a parking guidance system in campus parking lots B3, B5 and G3, where students can use a digital car counting system to easily find a spot and drive directly there instead of waiting in the lot for a spot to open. The open spots will be displayed on digital signs as well as through an app designed with driver safety in mind. 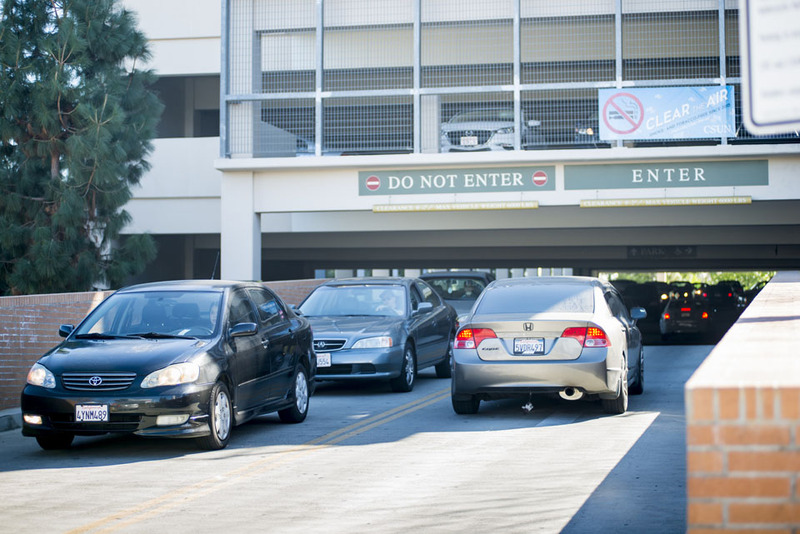 The parking guidance system is expected to be launched toward the end of the spring semester. The Parking and Transportation Office has also extended its operating hours beginning this semester. 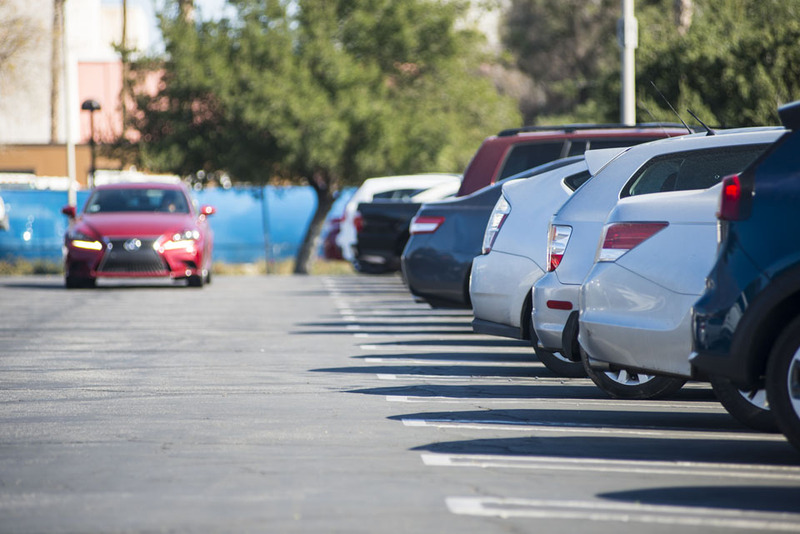 The office is located at the Department of Police Services on the corner of Darby Avenue and Prairie Street, and the new hours are Monday to Friday from 8:30 a.m. to 7:30 p.m.
Find out more about new and ongoing parking projects at https://www.csun.edu/parking.